Welcome to CLIMAX. Once you get your fix on Thursday night, you will want more and more. 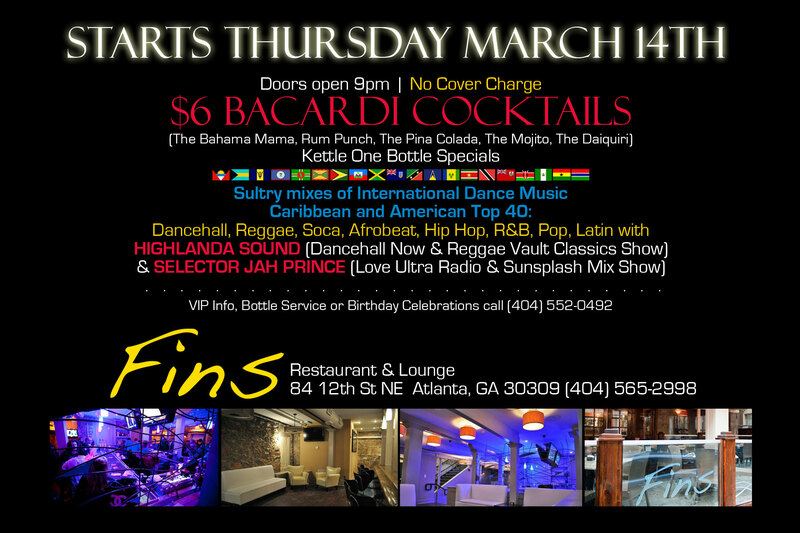 This event is the pinnacle, featuring maximum sultry “flava” from Top Rated Highlanda Sound and Selector Jah Prince of Daflavaradio. 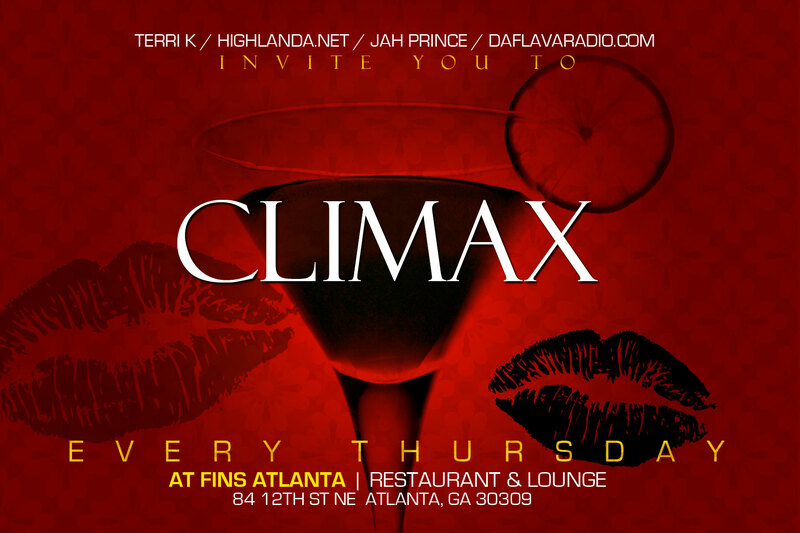 CLIMAX is the culmination of your week – the main event. You no longer have to wait for the weekend.